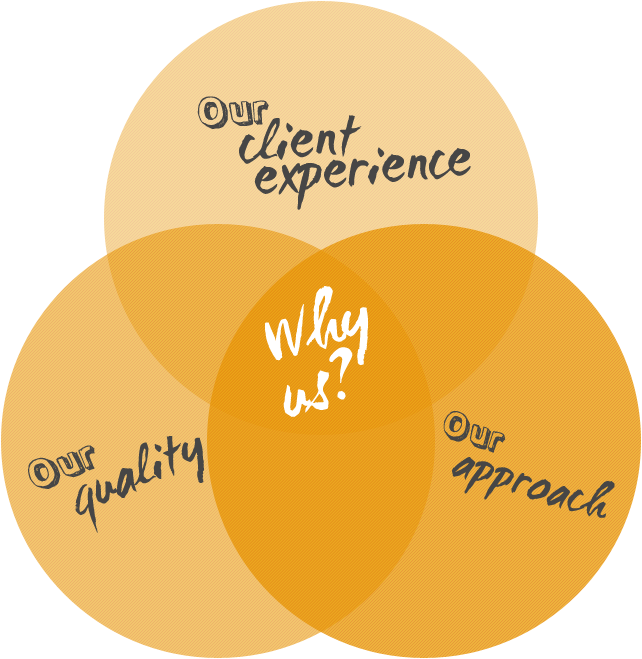 Why Brainsoft | BrainSoft Software (P) Ltd.
BSPL is a top-tier business consulting and professional services firm with a track record of excellence. With more than three years of experience, our customers benefit from established mature processes and suport as well as the deep business and technical industry expertise of our consultants and engineers. At BSPL, We care about the issues that are top of mind for CIOs – increasing market share, meeting quarterly and annual objectives, and reducing operational costs. To support business users, BSPL has tightly integrated service offerings that help companies maintain their competitive advantage. Our blended delivery methodology combines high-end consulting and project management on site with the scalability and cost advantages of offshore projects. In addition, our best-in-class HR practices enable us to attract and retain top business and engineering talent.